Gorgeous! Spacious layout! 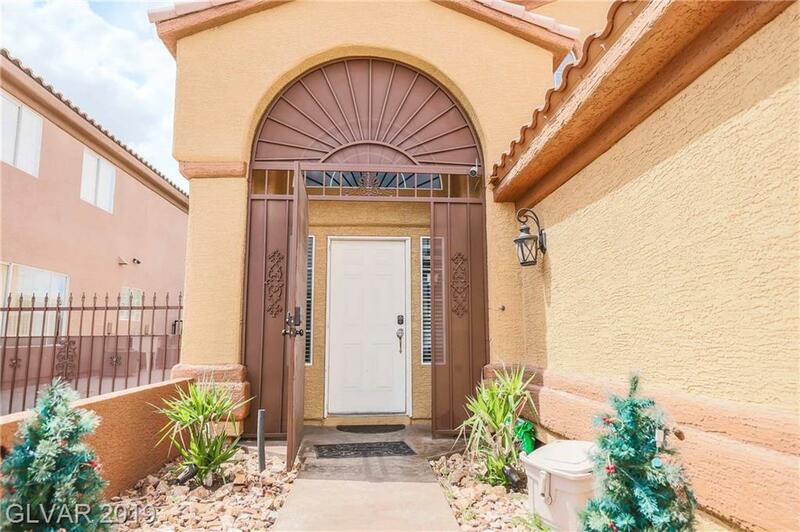 Granite countertops, covered patio, fully landscaped w tons of upgrades! 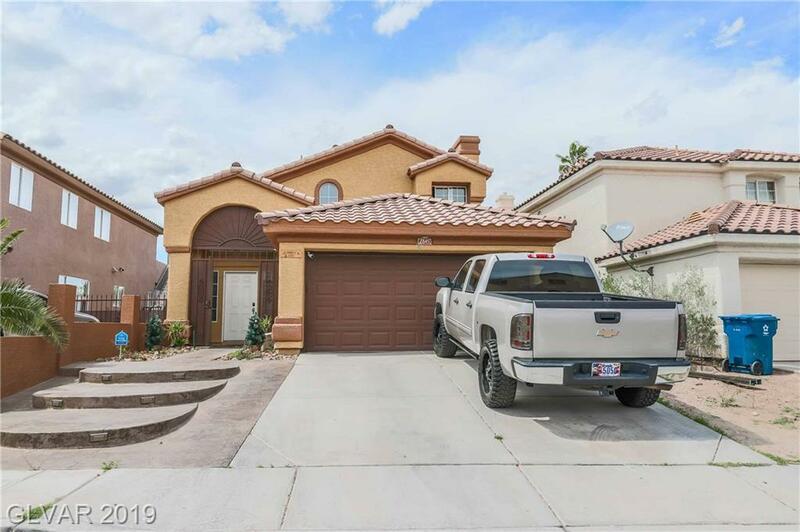 This two-story home located in Sunrise Manor features 3 bedrooms | 3 baths, NO HOA! 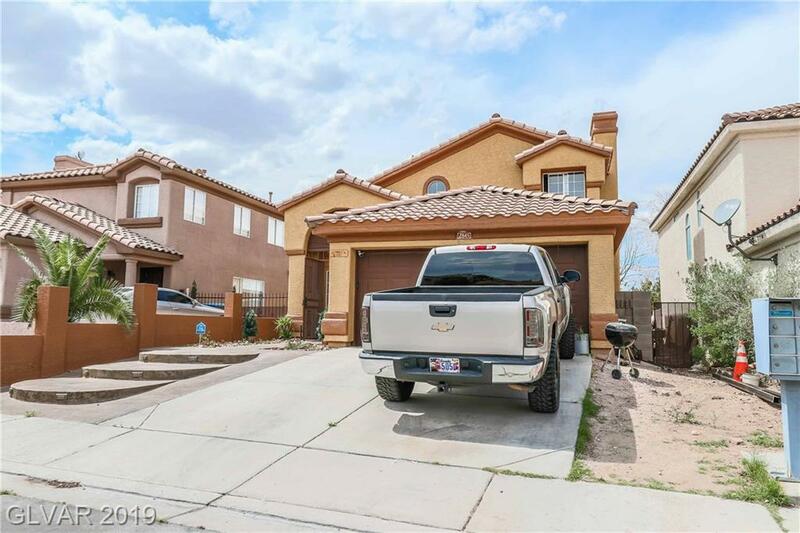 No neighbor behind you with an amazing layout with a little under 2,000 sq ft and a Great size lot! 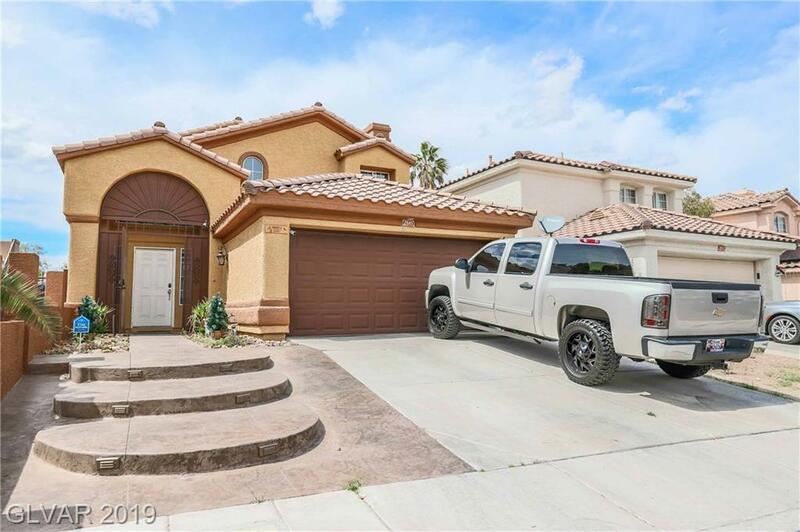 This property is located near shopping centers just about 20 minutes away from Lake Mead National Park for those perfect hikes and lake days!